A confidence monitor allows discrete viewing of notes or Powerpoint. Stay poised & in control of your presentation. 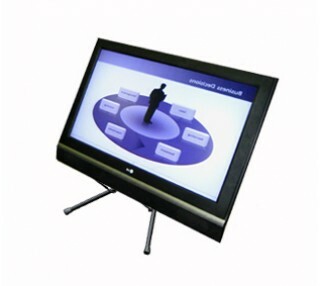 A confidence monitor is a flat screen monitor on a titling stand placed discretely in front of your presenter. 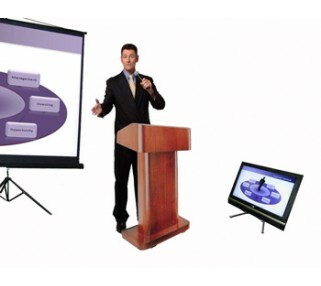 The presenter can choose to receive the same image being presented on the screen behind him or her, or to receive meeting notes. 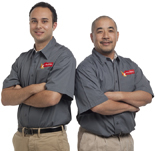 In either case, the audience will be unaware that the presenter is looking down at his presentation or notes, and the presenter will gain the confidence of knowing where he is in the presentation, or have his speaking points at the ready. 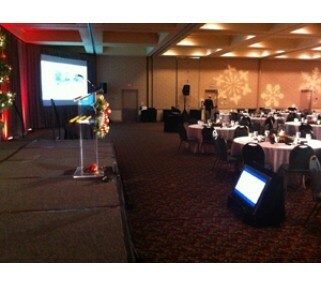 A confidence monitor rental is a frequently used device in larger meeting and conference presentation, but most audience members are never aware it's there. Alternatively, presenters can also use a Presidential Teleprompter rental instead of a confidence monitor, or in addition to it: the teleprompter carries the specific text of a speech, with the confidence monitor carrying the Powerpoint presentation being shown to the audience.